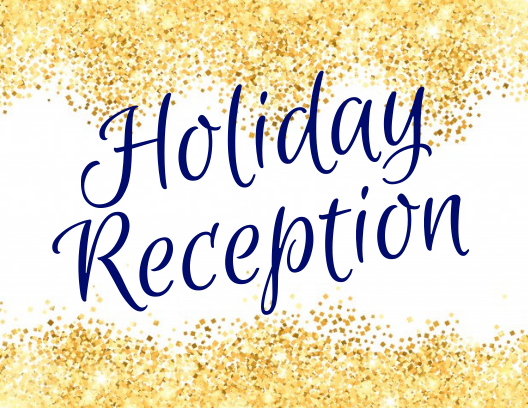 Please join CF at the annual employee holiday reception on Thursday, Dec. 6, from 2:30-4:30 p.m. at the Appleton Museum of Art. Full- and part-time employees are invited to sample treats from Rosemary & Thyme, enjoy music by CF Jazz students and participate in a museum scavenger hunt for a chance to win prizes. View holiday exhibitions, pick up a college ornament and paint one of your own. Shuttle service will be offered from the Ocala Campus and is available by reservation only. The shuttle will depart from the front entrance of the Ewers Century Center at 2:30 p.m. on Dec. 6 and will return no later than 4:30 p.m. Please reserve your space on the shuttle by close of business Tuesday, Dec. 4, by emailing MPR@cf.edu.